In anticipation of his FC3: The Epilogue album. 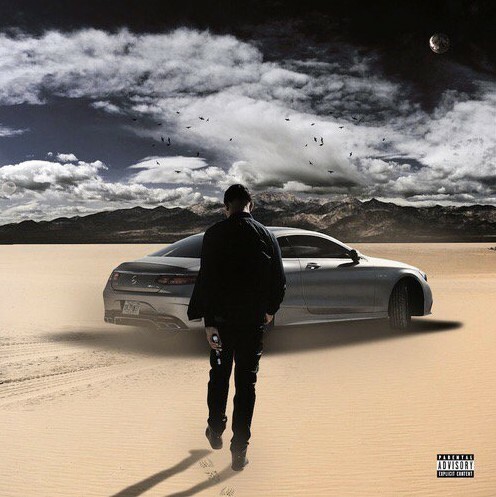 Chicago rapper Lil Bibby released a surprise mixtape today with the stream of the Big Buckz EP. The EP is quick holdover as Bibby prepares to release his FC3: The Epilogue album. This project contains a Lil Durk feature on "Get It Out The Trenches" plus production from Metro Boomin, Southside, and more. Stream it below.